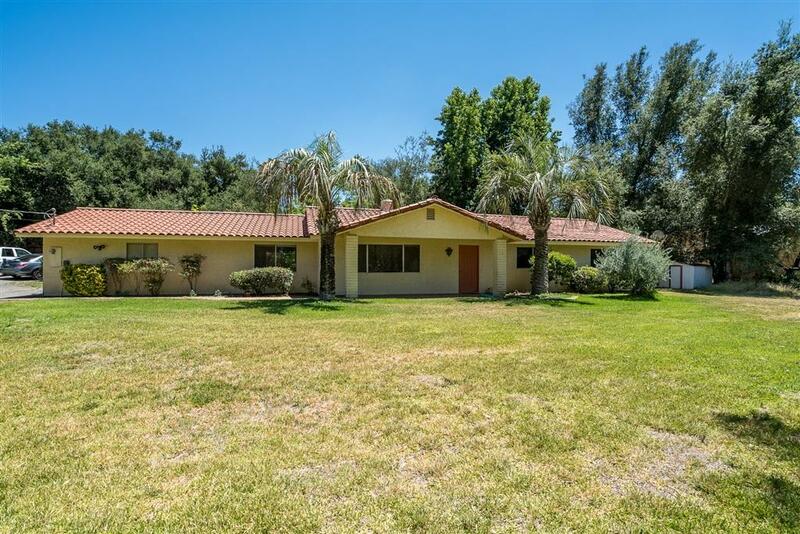 Lovely, remodeled, Spanish ranch home on 1.65 all usable acres in plush Pauma Valley. This gem of a home enjoys a quiet, serene location, with views of the local mountains and avocado groves. 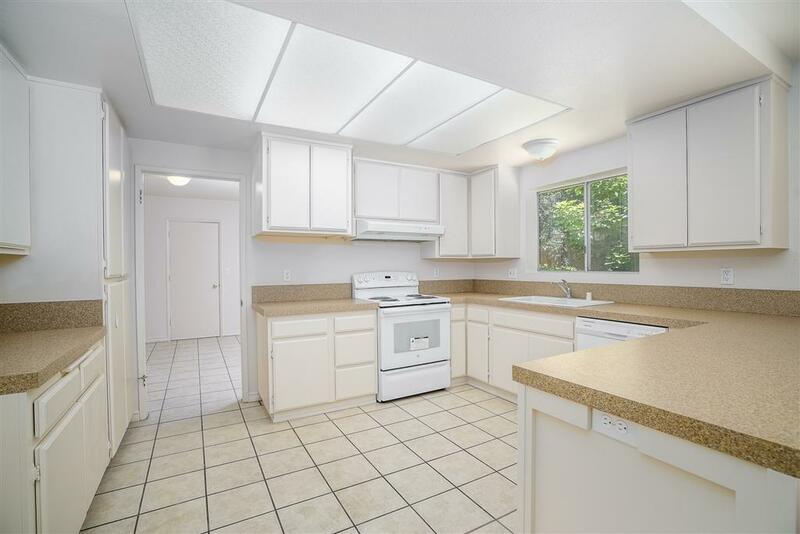 New appliances, paint, carpet and toilets. Bring the family, animals and toys, with no HOA restrictions. 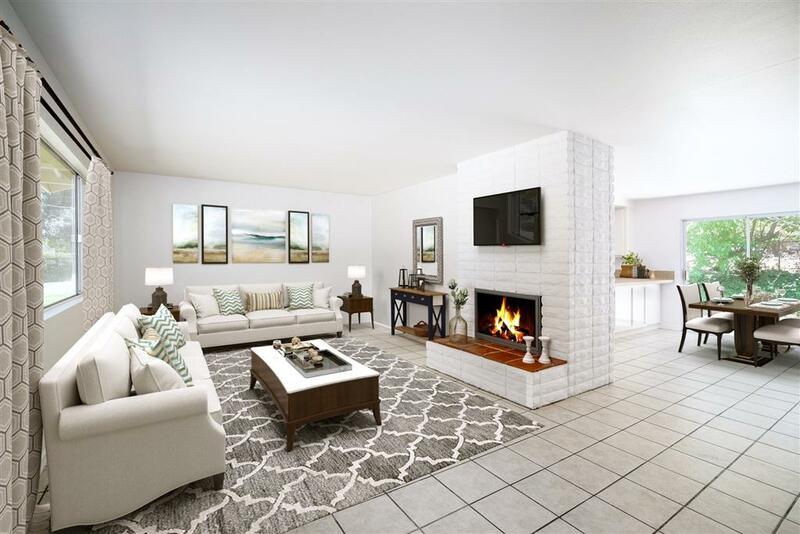 Situated next to Lazy H Restaurant, Pauma Valley Country Club, Harrah's, Valley View and Casino Pauma, as well as a short drive to Palomar Mountain and Valley Center schools, sports and other activities.